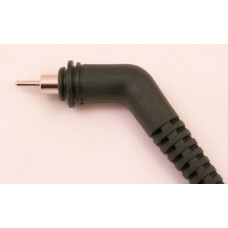 Brand new compatible cable for GHD Hair Straighteners. 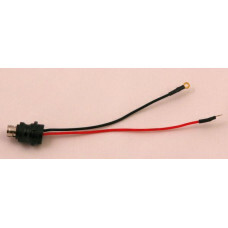 This cable is known to be compatible with th.. 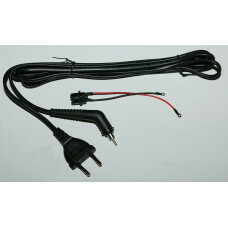 Brand new compatible cable for GHD Hair Straighteners. 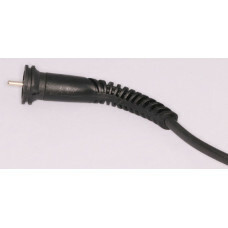 This cable is known to be compatible with .. 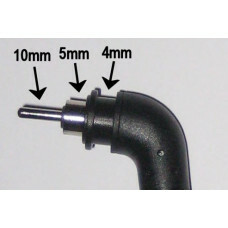 Brand new compatible cable socket for GHD Hair Straighteners. 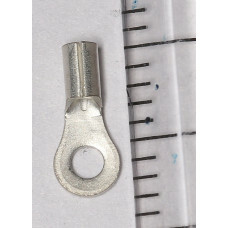 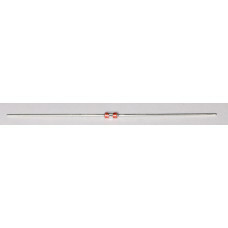 This cable socket is known to be co..
160 Ohm Narrow heaterNominally 70mm x 7mm..
160 Ohm normal width heaterNominally 70mm x 15mm..
70 Ohm Narrow heaterNominally 70mm x 7mm..
70 Ohm normal width heater with crimps fittedNominally 70mm x 15mm..
70 Ohm wide heaterNominally 70mm x 20mm..
100kOhm at 25degC Thermistor. 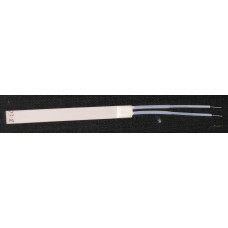 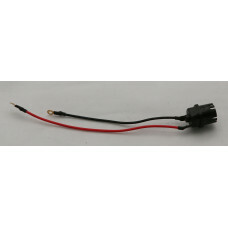 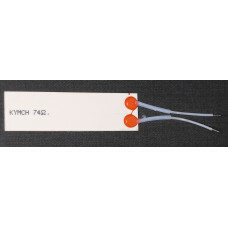 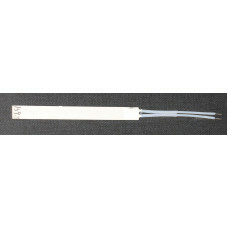 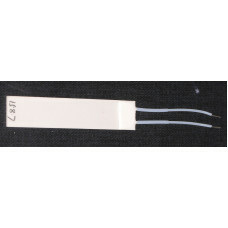 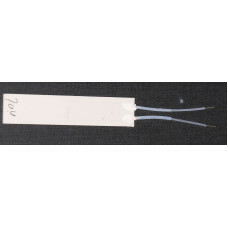 This is a bare thermistor suitable for GHD mk4 and mk5 hair straighten..